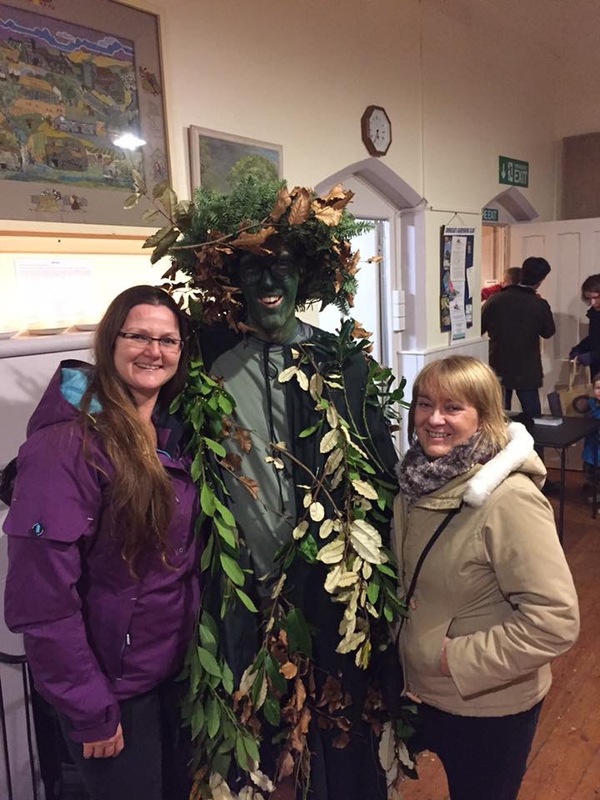 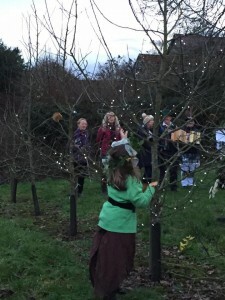 It was great to see so many of you brave the cold this year for our annual wassail. 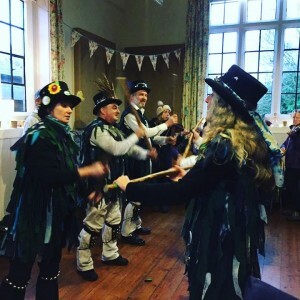 Many thanks to The White Horse Morris and Tatty Bogle for keeping us all entertained. Hope to see you again next year.